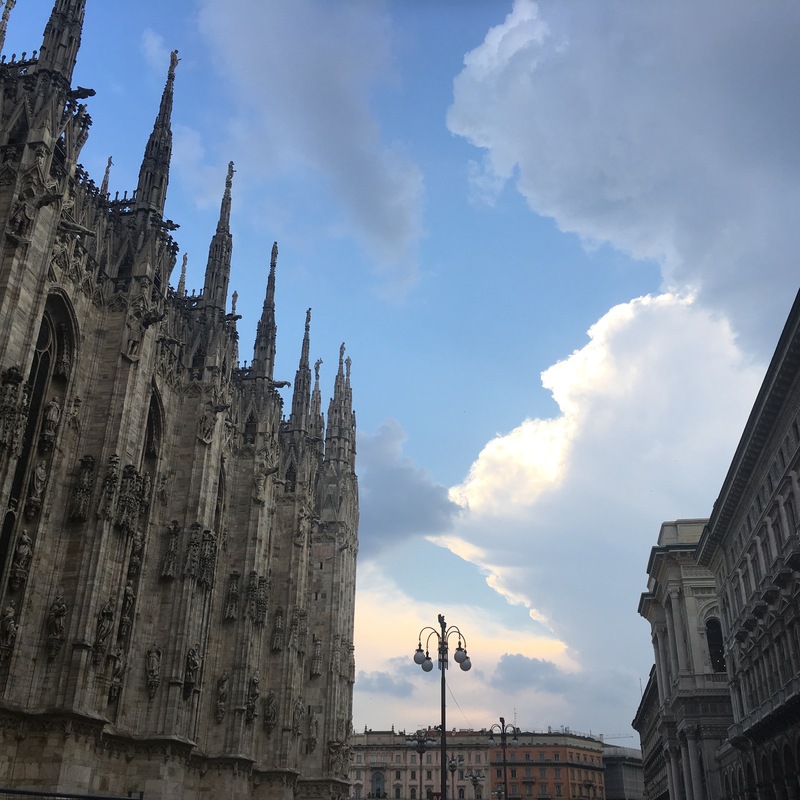 Several papers from our team were presented at R&D Conference, held in Politecnico Milano last week (under a brilliant sun, cf picture below !). Interesting to note that this year’s emphasis on design thinking was particularly in line with our research themes. On Tuesday, Estelle presented Design Thinking as Management Innovation: Investigating the Roles of Managers and Designers, a study run with Valérie Mérindol (Paris School of Business) on the diffusion of design thinking in companies. On Wednesday, our PhD student Mélissa Alauze presented Design-driven transformation: Embedding strategic design thinking in the organization, a paper written with her research director Thomas Paris (Exalt and Polytechnique / HEC) and based on her experience at Carrefour. The afternoon ended up with our fellow researcher Sihem Jouini (Exalt and Polytechnique / HEC) presenting “I Did it My Way” – What Does it Take To Make Design Thinking Work In a Technology Driven Firm? It was a great pleasure to participate for the first time in this important Management Sciences conference, and we hope to continue building strong relationship with the community.